Credit card firm Barclaycard unveiled a new logo as part of its push to be seen as a wider payments company. Barclaycard spent £600,000 replacing its traditional design with a grey and blue fragmented globe image. It expects to spend a further £1 million on implementing the new design worldwide over the next two years. A Barclaycard spokesman said the globe image depicted „a world that is calm and confident on the outside, whilst warm and vibrant on the inside“. 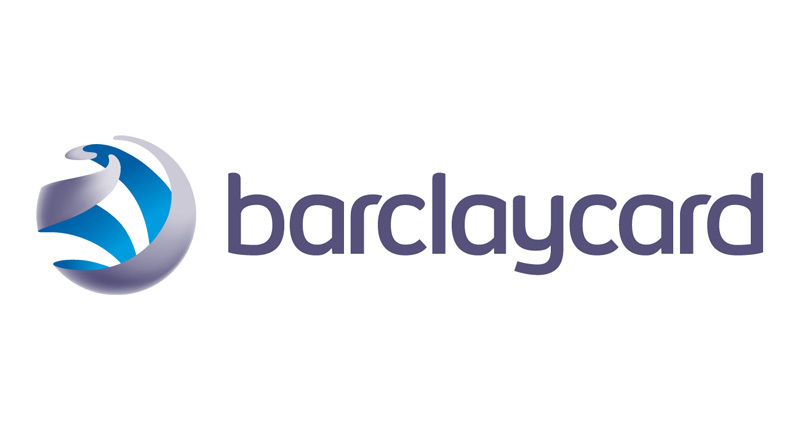 The logo has been separated from the Barclaycard name to allow the brand to translate more easily in online and international markets. Barclaycard said the new visual identity of the brand was more in keeping with the company’s drive to become a global payments agency. The new logo will be rolled out across all Barclaycard’s global products, services and operations over the coming year.